When flammable gases and vapors are present, transmitting at full power greatly increases the likelihood of an explosion. During these emergency times there is a need to maintain minimal communications with the affected site. 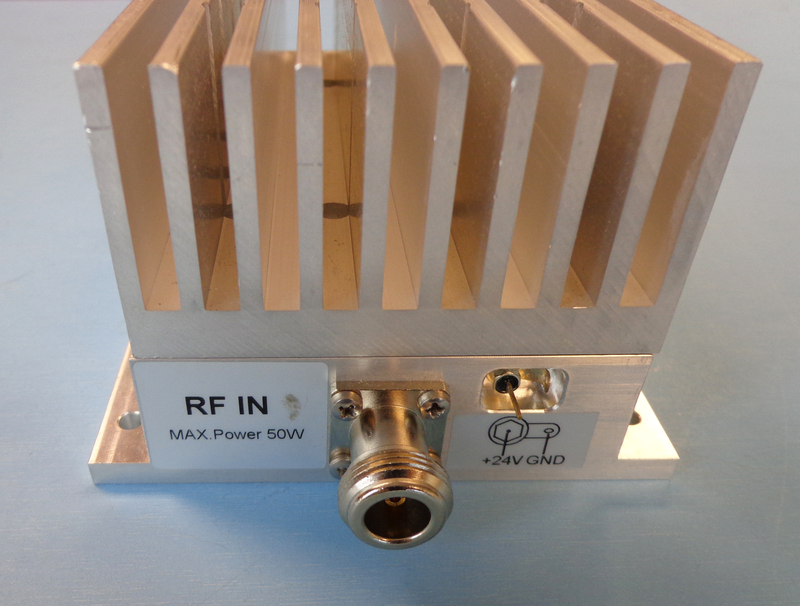 By turning off the DC power to the Safe-Guard RF Switch, the transmit power defaults to the reduced level. For information on the switch’s specifications, download the datasheet. You can also contact Corry Micronics directly for more information.